The new Chevrolet Camaro, available at our Greensboro, NC dealership, has changed the game when it comes to performance. We are proud to bring you this amazing sports car. The new Chevrolet Camaro, offered in Greensboro, NC, has been sculpted to provide perfection. Take a look at the mind blowing offers and specials that we are offering. So what are you waiting for? 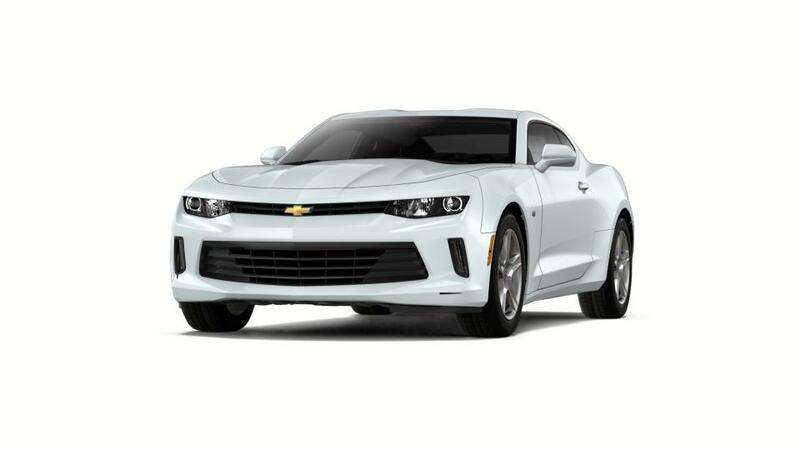 Drop by our dealership to buy the new Chevrolet Camaro in Greensboro, NC. We also take care of financing options and make sure the process is completely stress-free.